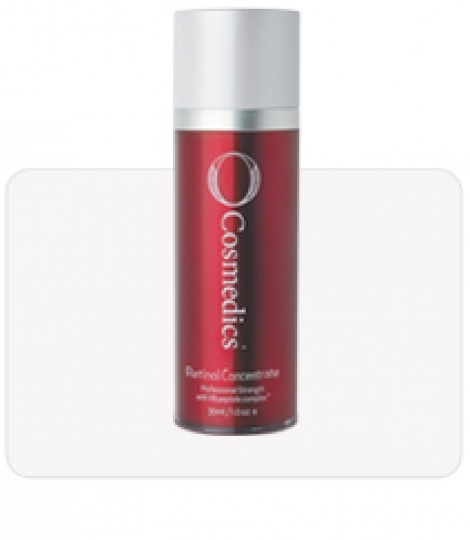 A powerful concentration of 100% pure bioactive retinol with superior stability and potency. 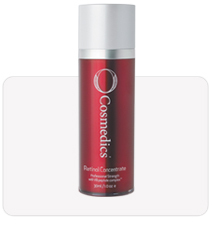 Retinol concentrate uses the highest allowable concentration of retinol before a prescription. It's skin renewing benefits make it a first class antiageing tool! V8 peptide complex™ ensures skin is super hydrated and rejuvenated.